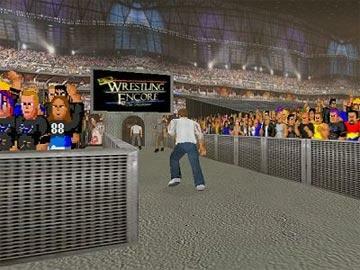 Create your own wrestling wannabe from scratch, and then immerse them in a gigantic universe of over 200 wrestlers spread across 6 major promotions. 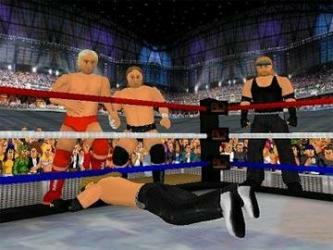 Negotiate the big-money pro wrestling deals and manage promotions such like in the World Wresting Entertainment. 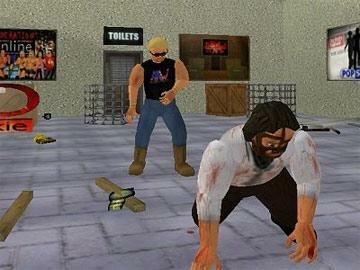 Gaming's wildest wrestling ring gameplay, featuring up to 30 pro wrestler characters figure on screen, and up to 100 items and weapons.